ZTE paid US companies more than $2.3 billion in 2017, including Qualcomm Inc, Intel Corp, Broadcom and Texas Instruments Inc. Lawmakers have expressed concern that removing the company's seven-year restriction on receiving parts from USA suppliers could pose national security risks. The U.S. Department of Commerce on July 13 lifted a ban on U.S. companies selling equipment to Chinese telecom giant ZTE, allowing the company to resume business. Soon after, the U.S. had come up with a proposal that states that if China recruits compliance team hand-picked by the USA, pays a whopping penalty of $1 billion, deposits $400 million in the holding account for the violations of the laws in the future, and redesigns the board of management, the U.S. will reconsider the punishment. The Commerce Department in April banned United States companies from supplying ZTE with crucial components, forcing it to halt operations, after officials found further violations even after reaching a settlement in March of previous year over the initial complaints. So while this whole saga is not over entirely, ZTE are free to go about their business in the meantime and we hope that it is for a long time. The export ban, imposed earlier this year, effectively crippled ZTE by prohibiting U.S. companies from selling products or services to it. U.S. President Donald Trump tweeted in May that he closed down ZTE and let it reopen, although no agreement had been reached. 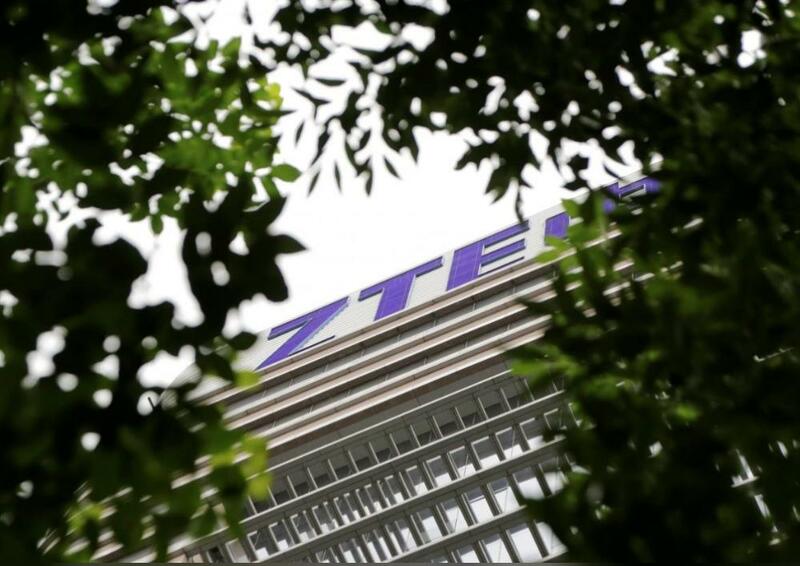 The ban was imposed after the U.S. government determined that ZTE violated terms of a 2017 settlement, reached after ZTE illegally shipped United States equipment to Iran and North Korea. They pushed for the inclusion of legislation to reinstate the ZTE ban in the National Defense Authorization Act, or NDAA, a must-pass defence policy bill. Reuters reported on US demands for a deal on June 1, and on June 5, revealed that ZTE had signed a preliminary agreement with the Commerce Department, along with the fine and other terms. He said ZTE buys parts from USA companies and that the deal was "also reflective of the larger trade deal we are negotiating with China and my personal relationship with President Xi". The fate of the ZTE amendment is not clear.